This Demi Lovato photo might contain portrait, headshot, and closeup. 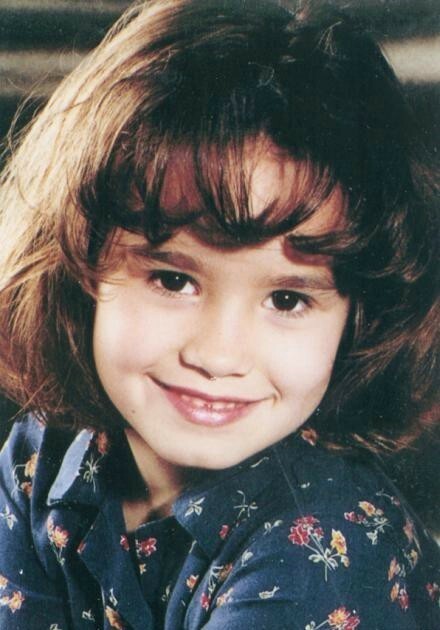 Beautiful and talented Demi Lovato!!!!!!!!!!!!!!!!!!!! !